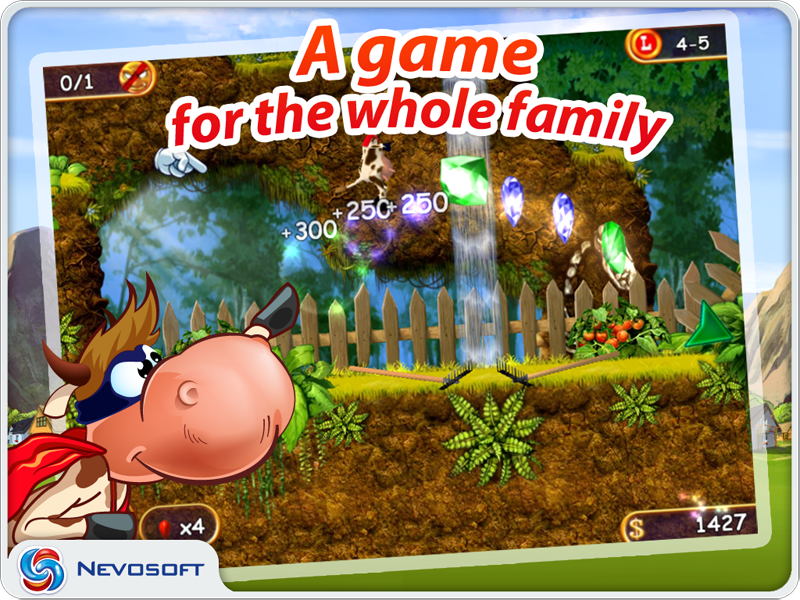 Game Supercow for iPhone and iPad. 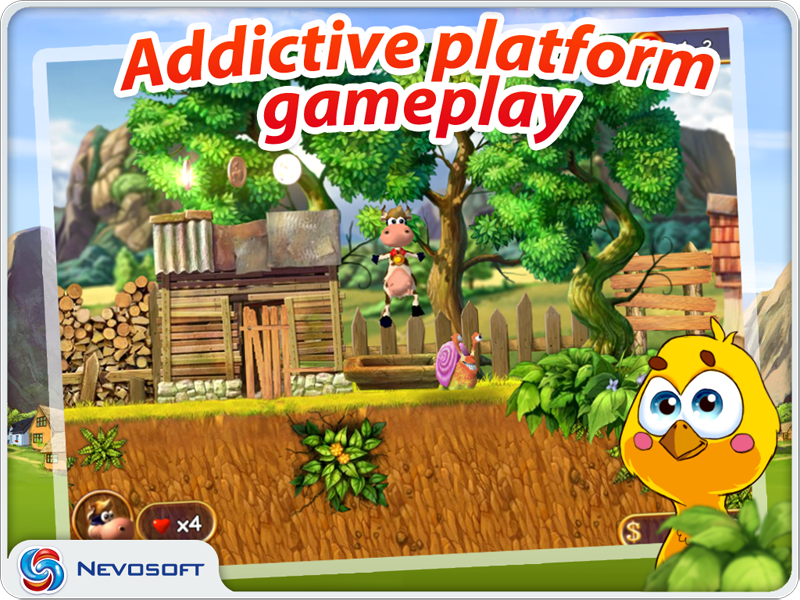 Download game Supercow for iPhone and iPad for free at Nevosoft.Com. 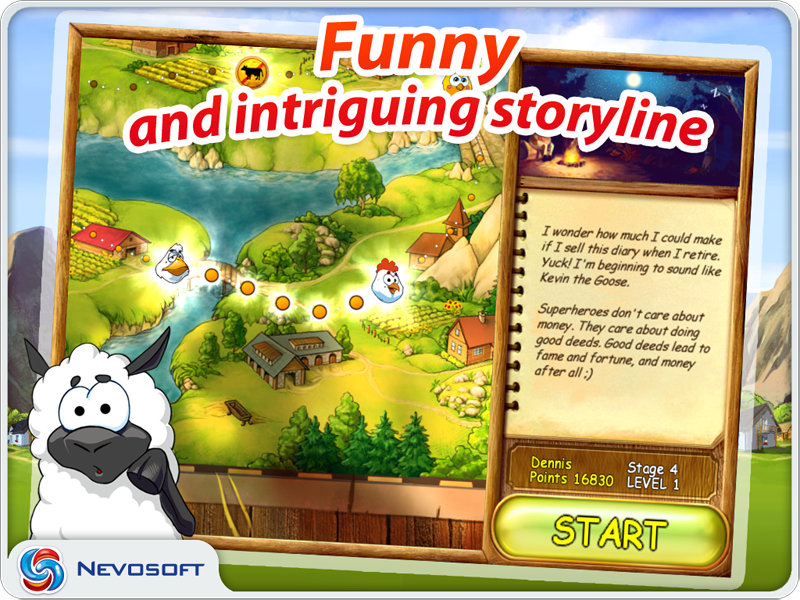 Description, walkthough of Supercow for iPhone and iPad, buy game. 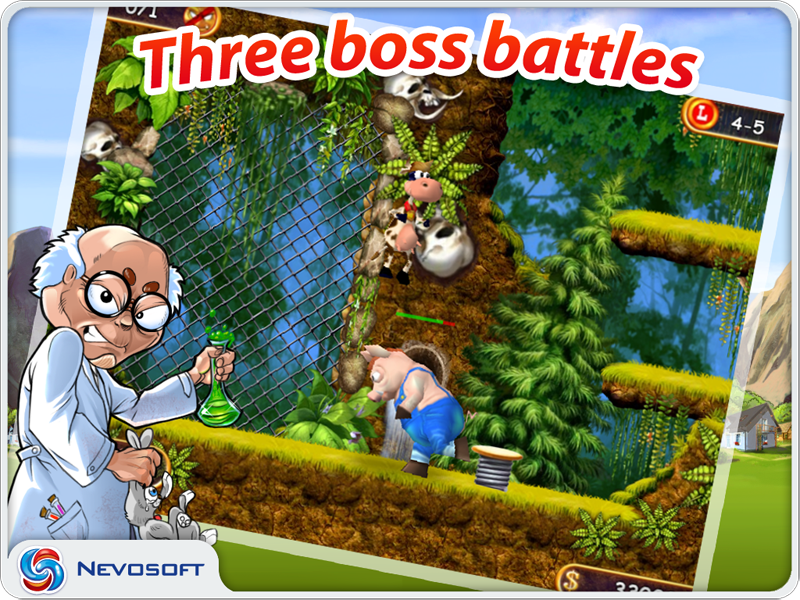 The evil professor Duriarti has escaped from the prison and captured the farm in Sunny Valley! Now he is creating an army of clones from innocent animals! 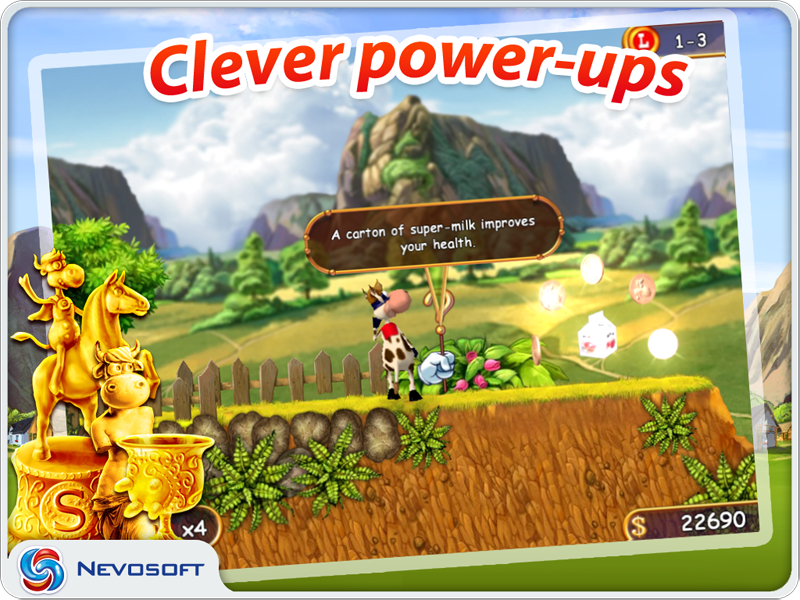 And only Supercow can stop him!